The Audit Committee is responsible for engaging and overseeing the work of an auditor for NSC and its suppoted communities. Each member of the NSC Audit Committee is also charged with serving, together with the respective DLC, on 3 or 4 community audit committees. 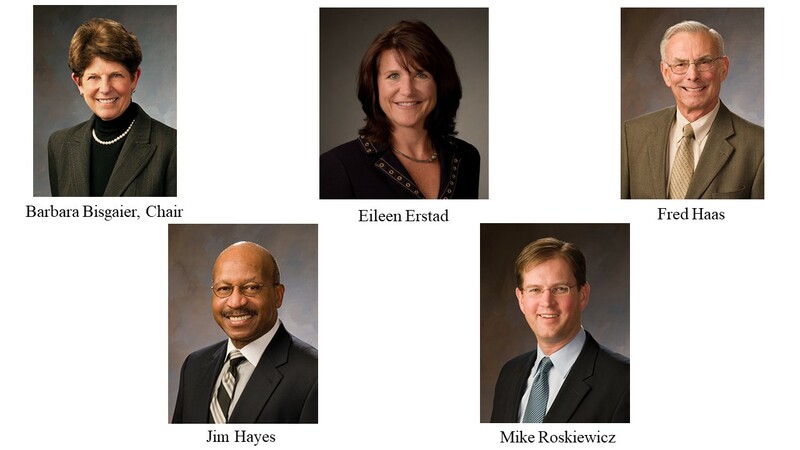 Each community audit committee is responsible for receiving, reviewing and accepting the respective community audit. Members of the NSC Audit Committee are also responsible for providing oversight of the preparation of annual state registrations and federal tax filings.